Sarai has been homeschooling her family for the past year, after 5 years of supplementing her older kids' public school education. 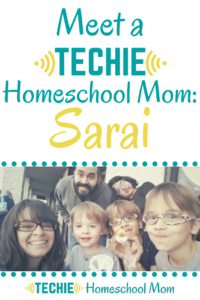 Sarai describes her homeschool style as going with the F.L.O.W. (fun learning our way). She uses anything & everything to teach, following more of an unschooled approach. I bought a lot of workbooks when we started, but he refused to learn because they were boring. So we do things like “sound out your favorite game website” if you want to play. Computer obviously. We love using our TV which is hooked up to a tower for learning (Field Trip Zoom, YouTube, library books, Netflix & Amazon Shows). Definitely a smart phone for learning on the go. We have an old one my son carries around; when we drive or shop he plays with apps that teach sight words & math. 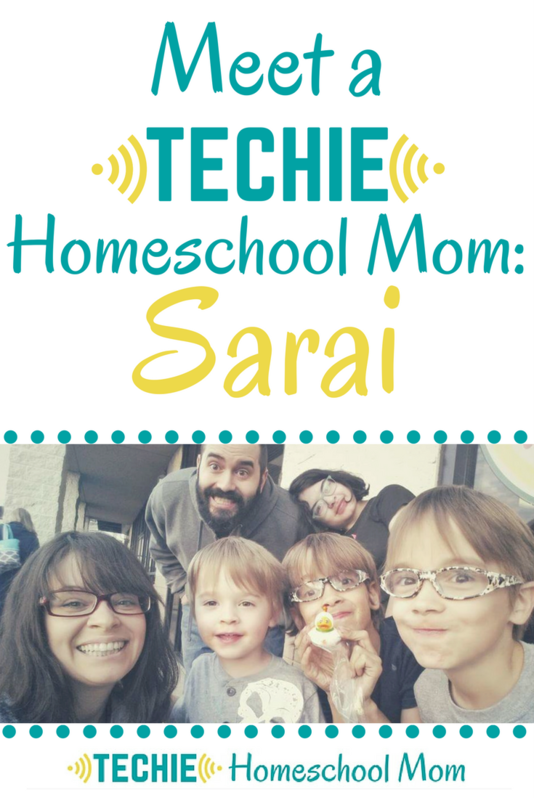 What motivated you to add more tech to your family's home education? I researched YouTube channels that would help my kids develop their passions. I found games that helped them learn & grow. Apps that were involving & educational. Games like Star Wars: The Old Republic where they could go on adventures together & learn about working together. Over time I decided tech could be a great thing if I stopped seeing it as the enemy. My husband is a programmer & Linux developer. All four of our kids have old Linux systems, & he teaches them to code in order to get around. My older kids use closely monitored social media sites to develop deeper relationships with real life friends & are fully familiar with what “Google it” means when you have a question. We attend webinars that teach us about our passions. My kids are young enough that I want them to have fun learning right now, especially my older 3 who get so burnt out in public school. I try to make sure that what we're doing is enjoyable so they can know that, if they want to learn something, there are people with passion on the internet that enjoy teaching about what they love. We make sure that the sites they're going to promote what we want & explain that not everything on the internet tells the truth or is good to see. What's the biggest challenge you face in regards to digital learning? My kids taking advantage. Last year my daughter was doing some things online she shouldn't have because her friend taught her to delete her history. Fortunately, my husband dug a little deeper & confronted her with it. If we were less involved, that would be a problem. We make sure that we're closely monitoring & communicating with them. 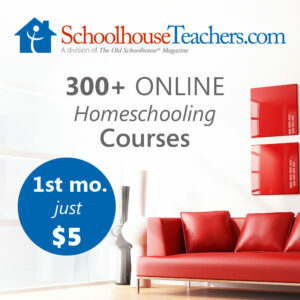 What do you think holds people back from adding more digital learning to their homeschool? How can you encourage someone to work through that? Tradition and a “that's not how it's done” attitude. In a digital age with so much information on the other side of a screen, I feel like it's a huge disservice to not use that resource. I think just staying informed & informing other people why we do what we do is the answer. I talked to some moms at the beginning of the year who were saying how bad it was when they let their kids watch YouTube while they were getting dressed. 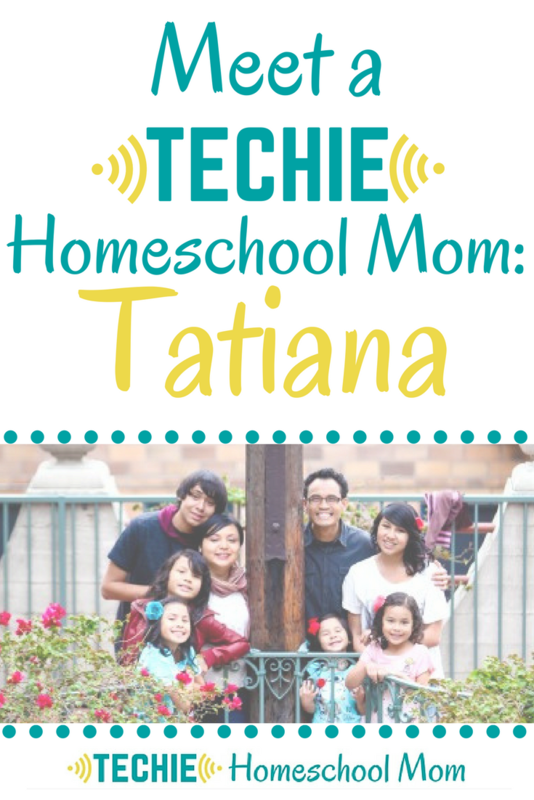 I shared why I let my kids watch YouTube off & on all day. Now those same mom's have rethought YouTube & their kids are learning from what they've watched. The moms are far less frazzled when I see them. I don't have one. 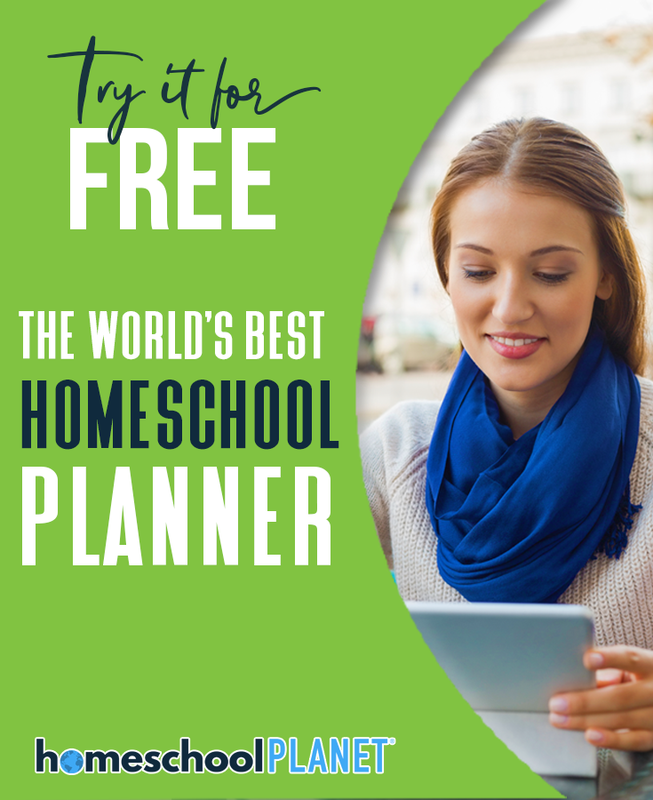 I actually don't even know any other homeschool mom's near me right now. 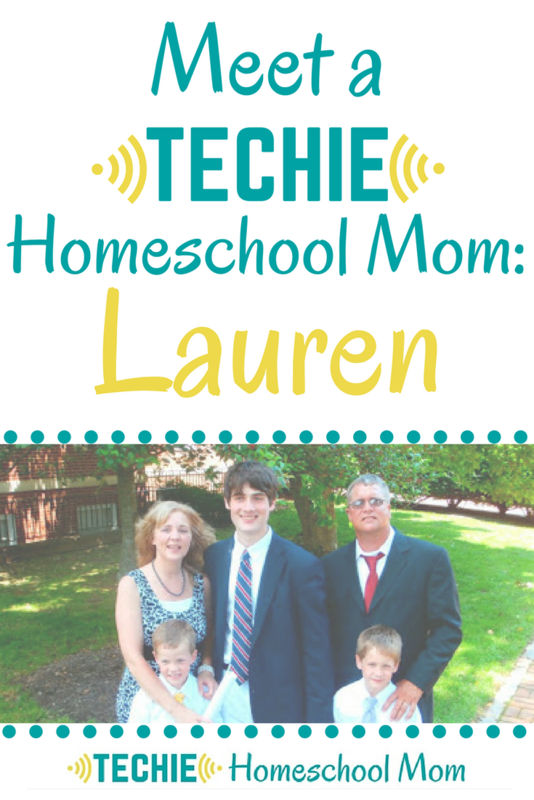 My homeschool mom community is digital & global! YouTube. 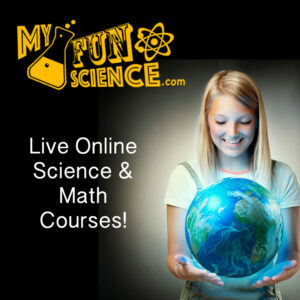 Find channels that make learning fun for where your little one is at, from Cool School all the way to the Slow Mo Guys. 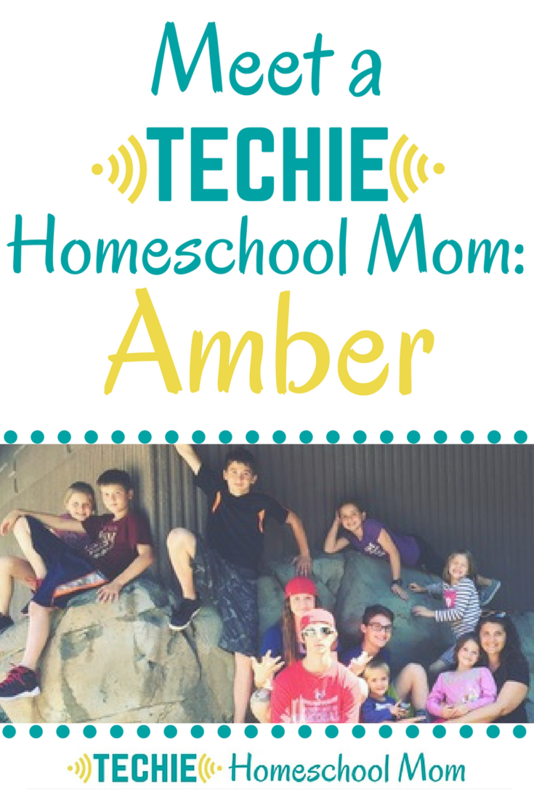 Don't be afraid to “buck the tide” with some techie homeschooling. 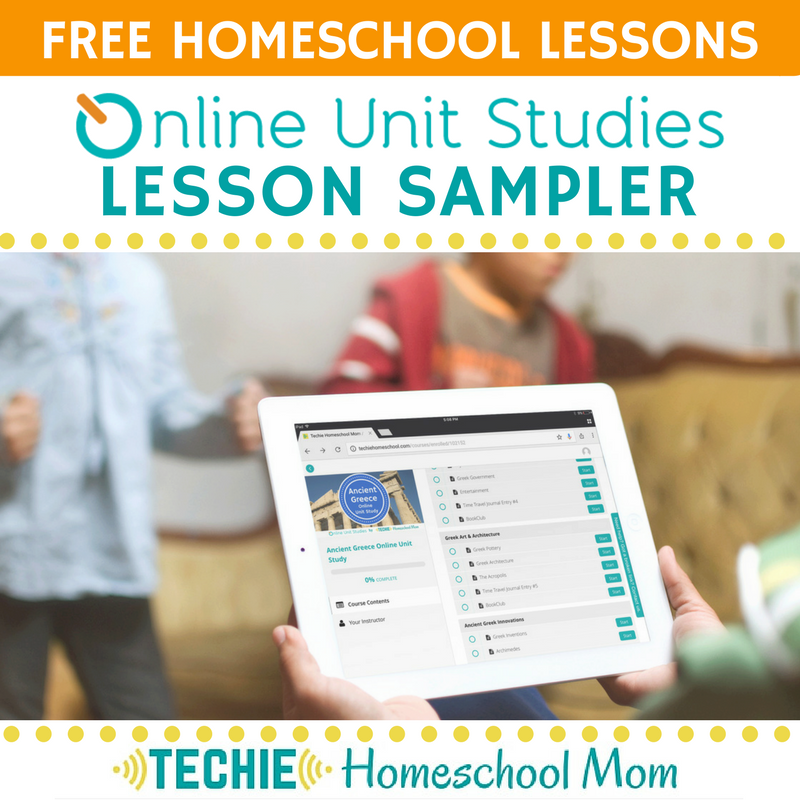 Realize that all children learn differently, & there are literally thousands of resources (lots for free) at your fingertips! You don't have to carry the whole burden. There is a beautiful online community who wants to share their passions with the world. 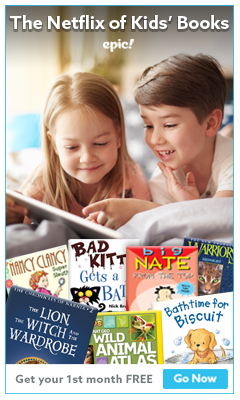 That will open up a whole new avenue of learning that can be fun and empowering for your children.